Would you like a new, shiny toolbox for free? 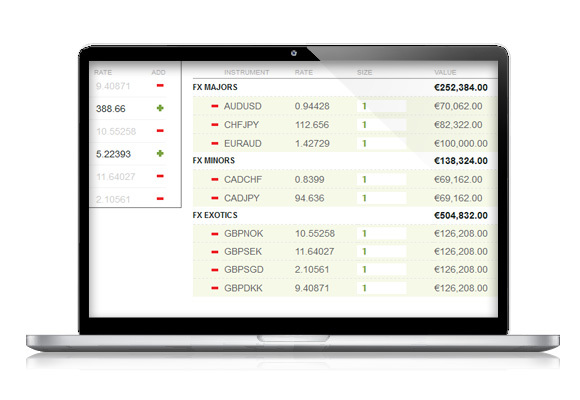 It's yours here at ForexTime (FXTM) and it contains all the necessary tools you need to trade the markets. From technical analysis to risk management tools, it's all there! 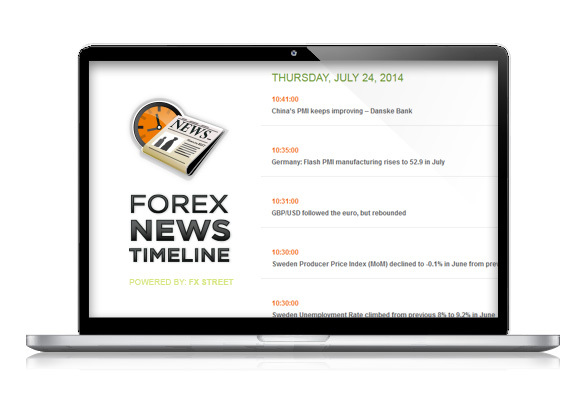 Daily Market Analysis is our forex news portal which provides extensive market analysis and the insights to help traders keep up with the currency markets. 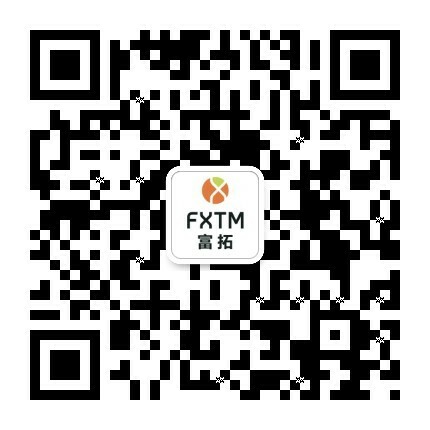 A technical analysis tool providing high quality data and assessments of market fluctuations across a range of financial instruments. 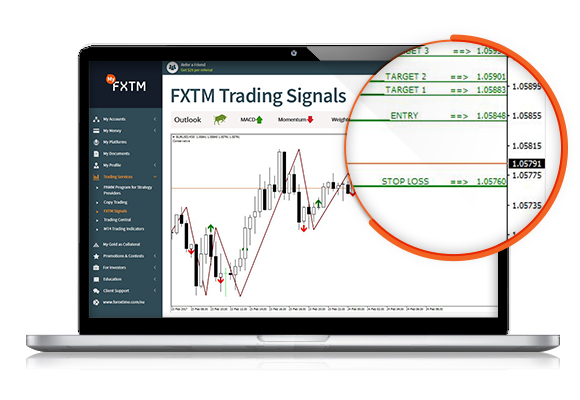 Register or login below to access FXTM Trading Signals in MyFXTM. 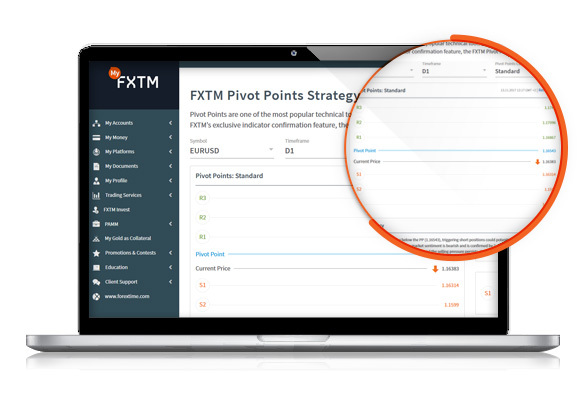 Sharpen your trading strategy and determine market sentiment with FXTM’s Pivot Points Strategy, combining your choice of five pivot point calculations with three popular technical indicators. 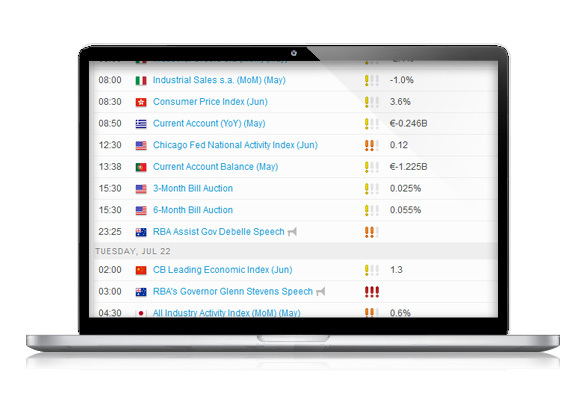 Keep up to date with major economic indicators, news and alerts when they happen and as they happen. 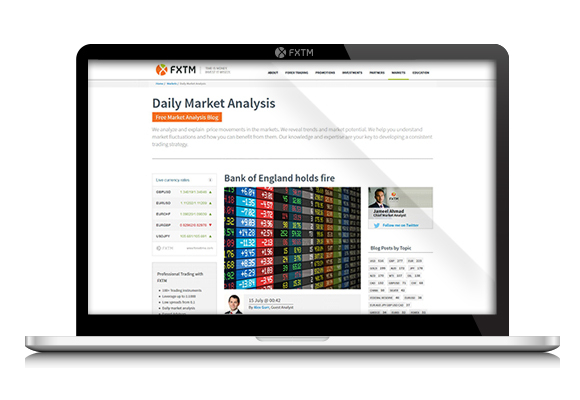 Receive live market news from one of the world's most reliable sources directly on your MetaTrader trading platform and through our website. 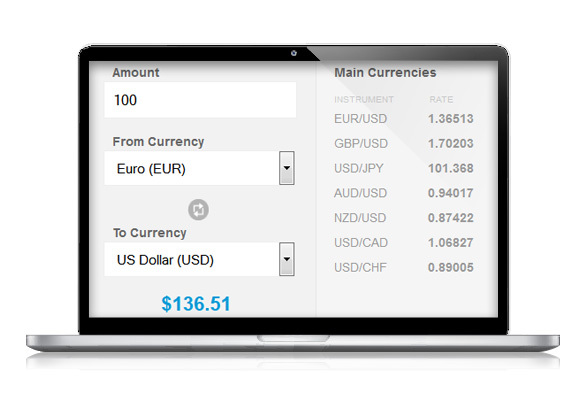 Calculate the foreign exchange rates of the major FX currency pairs using our free currency converter. 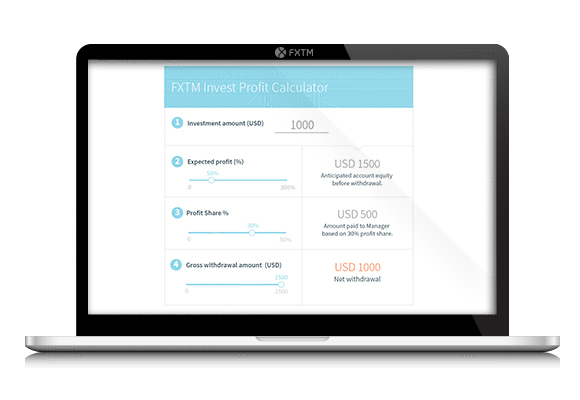 Use proper risk management by calculating your risk on ForexTime (FXTM)'s margin calculator. 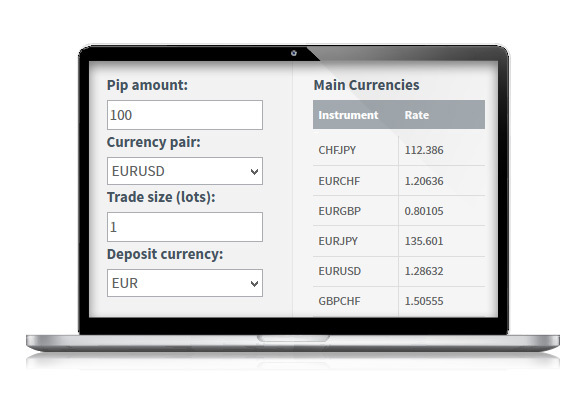 Use our free Pip value calculator to estimate your potential profits or losses before you start trading a currency pair. Our Profit Calculator is a simple tool that helps you determine a trading position’s profits or losses at different market prices.